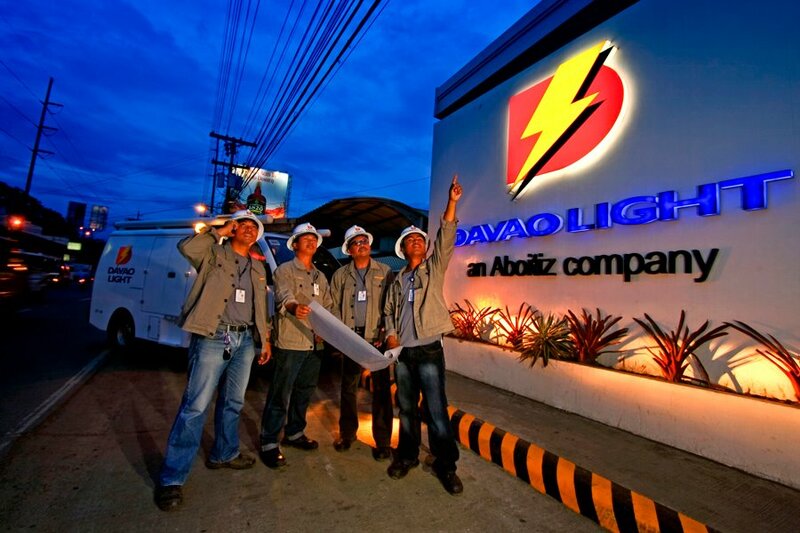 Davao Light and Power Company’s frontline customer services will be open for the public on October 15, Tuesday, declared as a regular non-working holiday in celebration of the Eidul Adha or Feast of Sacrifice, one of the major religious feasts in Islam. Payment and customer services in the full service centers in SM Lanang Premier and in SMCity Davao in Ecoland will be accepted from 10:00 AM to 7:00 PM. Meanwhile, Panabo branch will accept payments from 7:00 AM to 5:00 PM and from 8:00 AM to 5:00 PM for customer services. Toril, Calinan and Sto.Tomas payment offices will be open from 8:00 AM to 12:00 noon, and from 1:00 PM to 3:30 PM. Emergency service will remain available 24 hours through 229-DLPC (3572). Next articleLetter Sender of the Week: True Love or True Blues?